By TLex The 2013 Breitling Avenger II family is introduced alongside the U.S. Navy's mighty Nimitz-Class aircraft carrier . . . 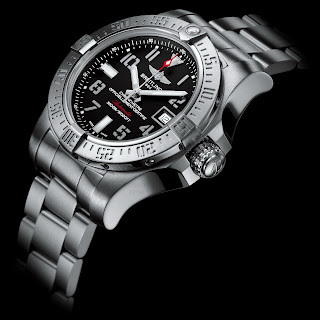 Check out the new Avenger II GMT, CHRONO, SEAWOLF and SUPER . . .